Take a brake for coffee or lunch in the museum café. 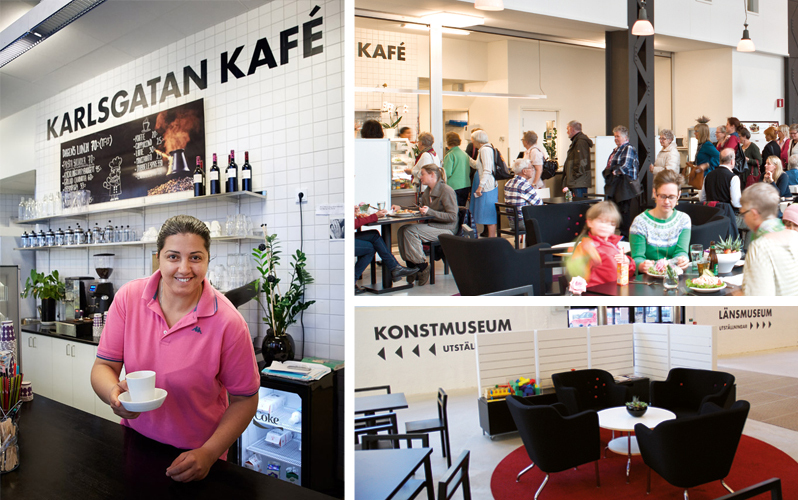 Karlsgatan café offers hot and cold dishes and beverages, cakes and snacks at good prices. The café is located in the former factory hall, by the entrance at Karlsgatan 2. Lunch is served between 11 am-1 pm on tuesdays-fridays.